Get a little something extra when you visit Canton, Ohio. Check out the hotel packages, discount coupons and special offers available during your trip. There is something for everyone, a romantic getaway, a golf weekend with the guys or a family trip to the famous Pro Football Hall of Fame. You will also find coupons for fabulous restaurants and attractions! Purchase discount attraction tickets and book packages in our online reservation center! 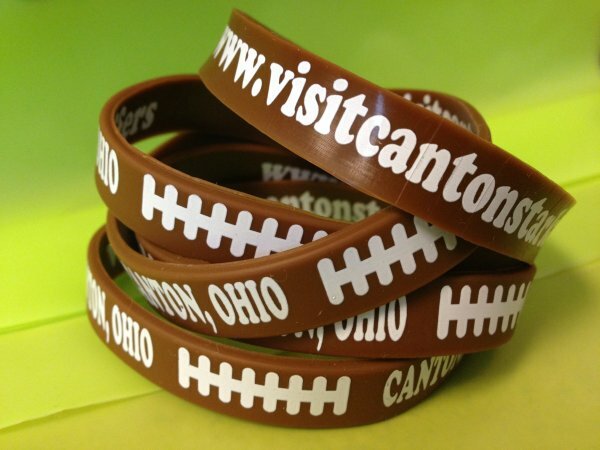 Get a VIP Visitor Wristband at the Visit Canton Downtown Visitor Center and enjoy special discounts when you show your wristband at participating restaurants, attractions, and shops! 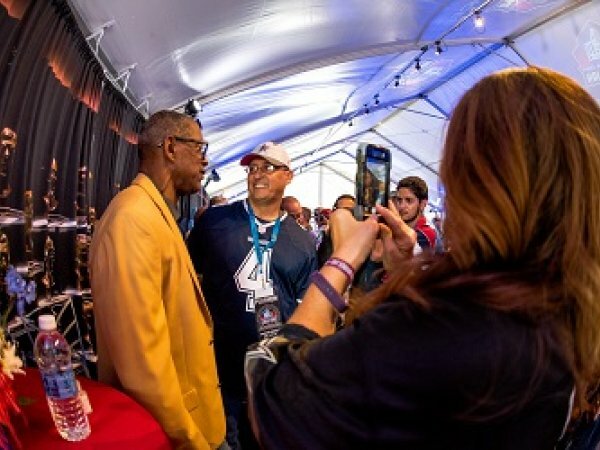 Official ticket packages to Pro Football Hall of Fame Enshrinement Week powered by Johnson Controls provide fans with VIP experiences, premium seating, and parties with Pro Football Hall of Famers.